I advocate for a different kind of leadership, one that works on-the-go with people everywhere. I lived 20 years in Asia and interacted with leaders from many different cultures. These experiences led me to question conventional leadership practices. Now I write, speak, and consult on topics related to leadership. One of my goals is to show you how you can lead authentically. Achieve great results. And develop yourself and other people along the way. It begins with self-leadership. Most of us “know” what we should do, but have trouble doing it. My mission is to help you multiply your impact in your leadership, work, and personal life. This is my personal blog. If you are in a position of leadership—or aspire to be—then this blog is for you. You can find other posts by using the search box at the top of the righthand column. 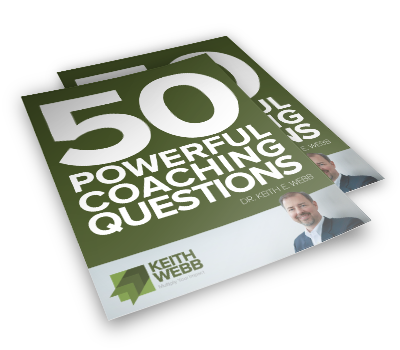 Get a FREE copy of my resource guide “50 Powerful Coaching Questions” and stay up-to-date with my blog posts via email. Whenever I post fresh content, I will send you an email message. You can unsubscribe at any time. 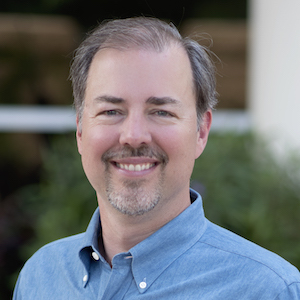 For 20 years I lived in Japan, Indonesia, and Singapore and worked with Church Resource Ministries, a non-profit organization focused on leadership development. My work caused me to question a lot of assumptions about leadership. And it kept me moving. 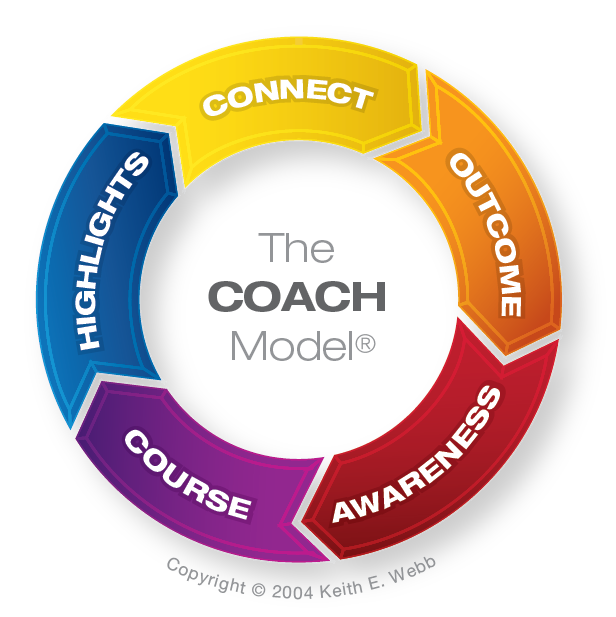 I developed the COACH Model® in 2004 to help emerging Indonesian leaders find their own answers rather than just listening to mine. I wrote a highly interactive workshop so others could learn how to integrate coaching skills into their leadership style. That workshop turned into a book and speaking engagements in more than 30 countries. My formal education focused on intercultural leadership development. Since most interactions between people are cross-cultural in one way or another, this background helps my work with leaders. I graduated from the University of Washington, Fuller Theological Seminary, and received a doctorate from Northwest Graduate School (Seattle). I work with leaders in business and non-profit organizations through my company Active Results LLC. I help individual leaders, managers, and teams to improve their results while simultaneously developing the people around them. As a speaker and workshop trainer, people enjoy my humor, interactivity, and practicality. 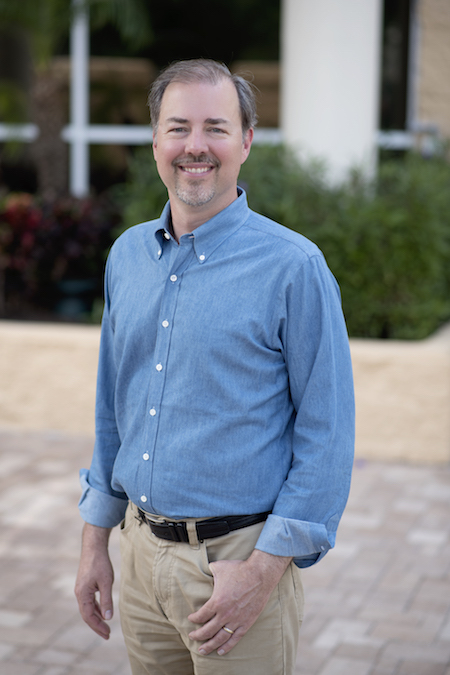 I am also the CEO of Creative Results Management, a global training organization focused on equipping Christian leaders to coach professionally. 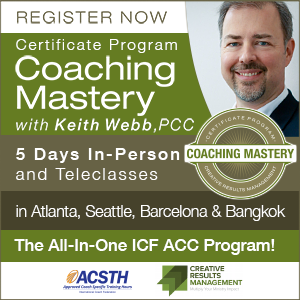 I developed a 171+ hour professional coaching program, which is approved by the International Coach Federation (ICF), the world’s leading coaching association. I am also the past President of the ICF Washington State Chapter. Seven books have my name on the cover. 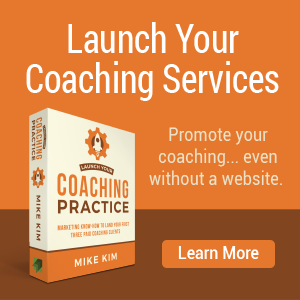 In my chapter in Coaching in Asia I share with a business audience some of the critical nuances cross-cultural coaching. 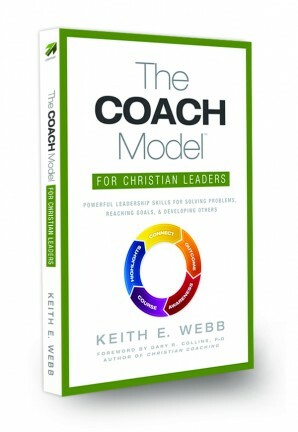 My book, The COACH Model for Christian Leaders, is popular with that audience. 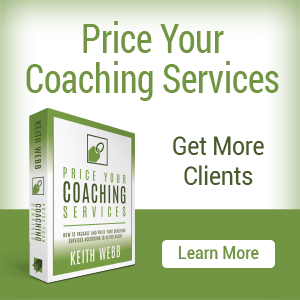 I am currently writing a book about using The COACH Model® in a business setting to help leaders achieve results while simultaneously developing the skills and capacity of those around them. I have been married to Lori for more than 30 years. We have a son and daughter, both born in Japan when we lived there. We now live near Seattle, Washington. In my free time I enjoy traveling, vintage wristwatches, reading spy novels, boating, and cooking.